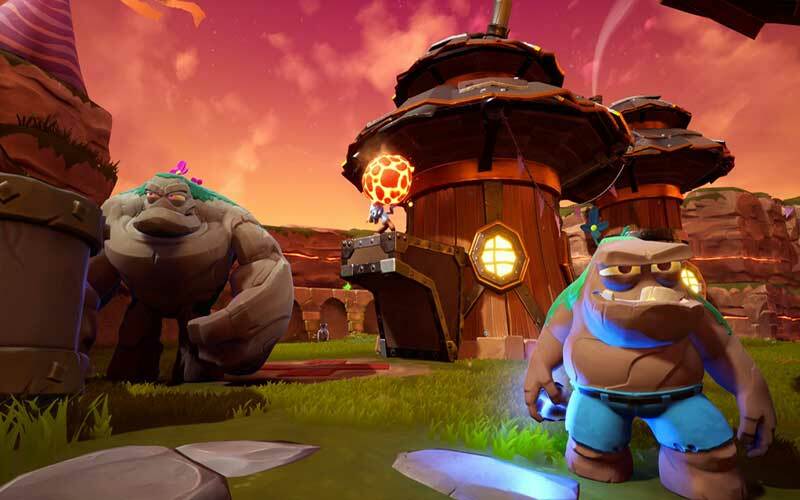 Find all PS4 Game Download Code stores and prices to download and play Spyro Reignited Trilogy at the best prices on Playstation Network. Save time and money: Compare PS4 Game stores. 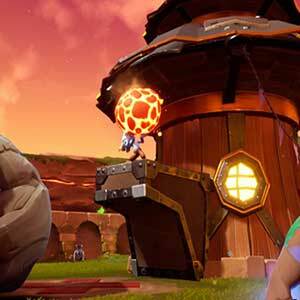 Activate Spyro Reignited Trilogy Game Code on PSN to download your PS4 game. You can participate to these tests by adding comments about your PS4 Game Code purchase in the store review page. Enjoy the best deals for Spyro Reignited Trilogy Game Code with Allkeyshop ! 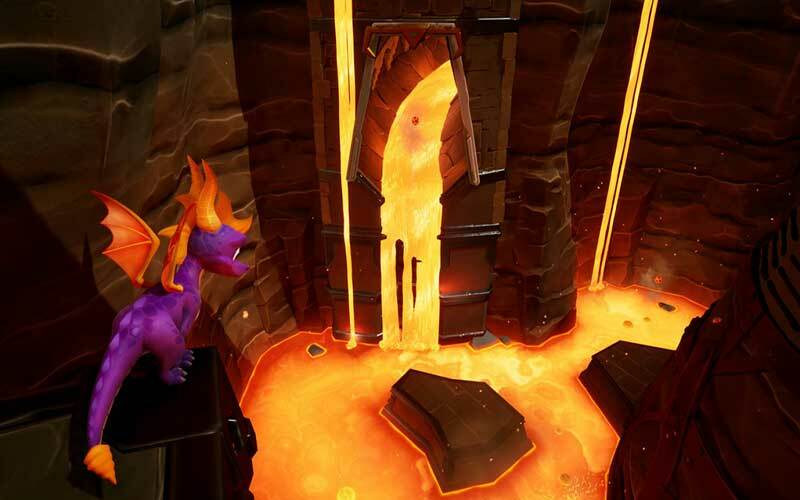 Spyro Reignited Trilogy brings back the lovable purple dragon, fully remastered and scaled up in stunning HD. 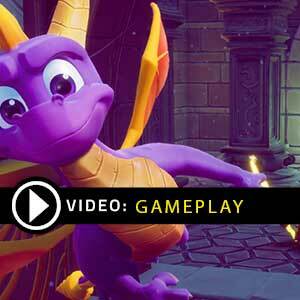 Experience Spyro the Dragon, Spyro 2: Ripto’s Rage, and Spyro: Year of the Dragon like you’ve never seen these classics before. 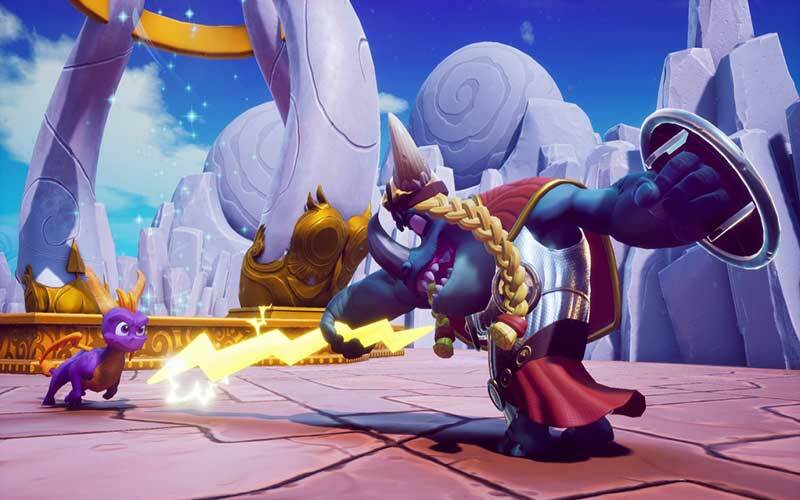 Take on Gnasty Gnorc and his army of Gnorcs, defeat Ripto and his minions, and put a stop to the plans of the Evil Sorceress and her army of Rhynocs. It’s bound to be 3 fiery adventures. 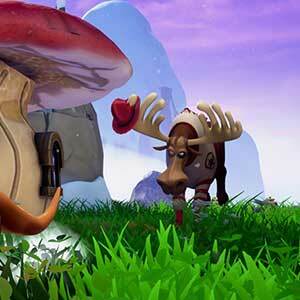 The physical version of this game contains Spyro the Dragon. 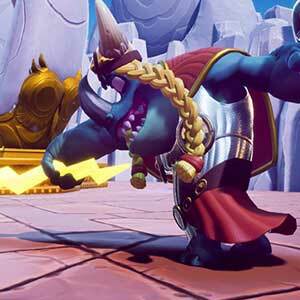 Spyro 2: Ripto’s Rage and Spyro: Year of the Dragon will need to be downloaded from the internet. There are 12 offers ranging from 19.97€ to 40.55€. 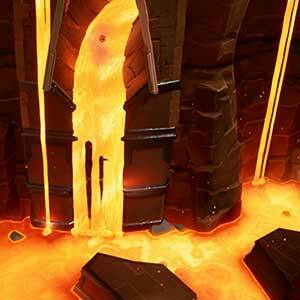 PLAYSTATION ACCOUNT : You will receive a Playstation account to download and play Spyro Reignited Trilogy PS4. Once downloaded you can play with your own account. Follow the instructions given by the seller and read carefully the store description about any language and region restrictions. BOX GAME : This is Spyro Reignited Trilogy PS4 Box Edition (DVD-CD ROM). This is not a downloadable product. Please read the sellers page for any additional costs (taxes, shipping), delivery time for your country and languages available. 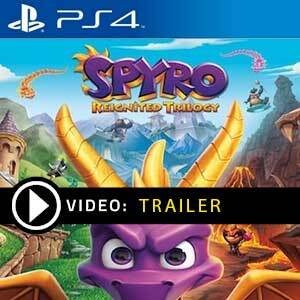 US BOX GAME : This is an US import of Spyro Reignited Trilogy PS4 in Box Edition (DVD-CD ROM). This is not a downloadable product. Please read the sellers page for any additional costs (taxes, shipping), delivery time for your country and languages available. 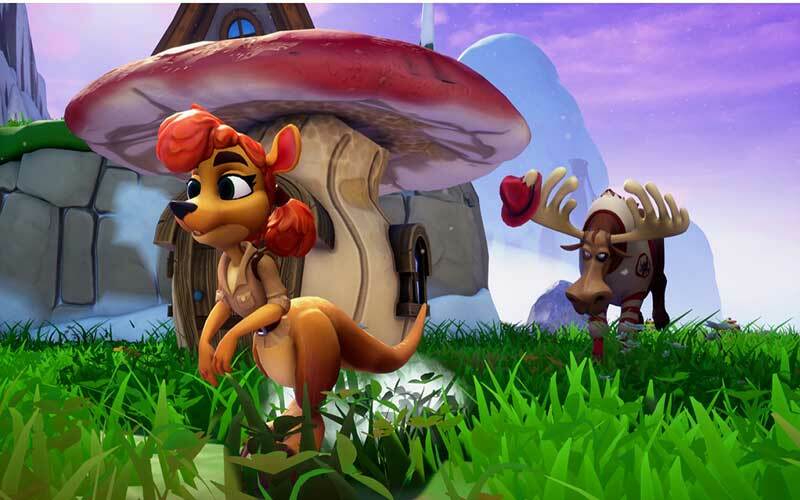 PLAYSTATION CODE : This a Playstation Game Code to download Spyro Reignited Trilogy PS4. Activate the code on the Playstation Network. Read carefully the store description about any language and region restrictions. 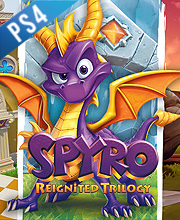 EUROPEAN BOX GAME : This is an European version for Spyro Reignited Trilogy PS4 in Box Edition (DVD-CD ROM). This is not a downloadable product. Please read the sellers page for any additional costs (taxes, shipping), delivery time for your country and languages available.